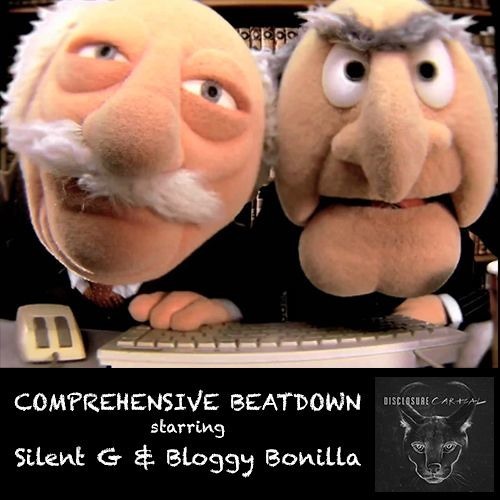 After a quick one week hiatus, Bloggy Bonilla and Silent G are back a band new episode of Comprehensive Beatdown. This week, the guys check out the new album from Disclosure, “Caracal.” Disclosure has gone in a more pop driven direction, with a host of vocalists aiding in the composition of the record. New tracks from Christian Scott and Zap Francis are also played to round out Episode 31.